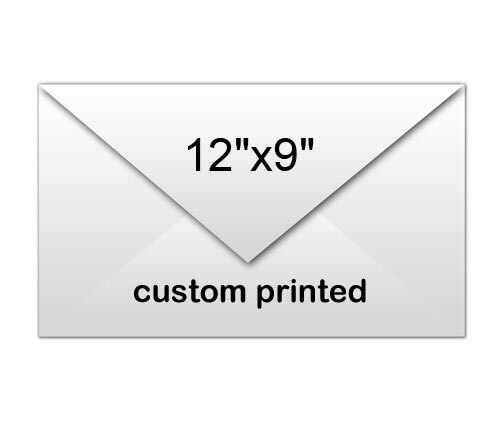 A personalized 12 x9 printed white envelope reflects your company interests and aids to build the first impression. This envelope offers you brilliant capitalization space to position your interests. You can get it customized with contact information, logo, slogans and other messages. This envelope is to be ordered in multiples of 100 and it can be availed at extremely discounted prices. Marketers who are starting their new innings and wish to create stronger impressions can avail the space on the envelope to express their business in a best possible way. 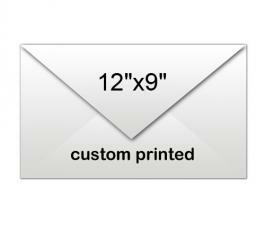 Request a quote to know attractive price benefits on wholesale custom 12 x9 printed white envelope. Product Size : 12 in. X 9 in.